Finding the right beauty salon or makeup artist can be difficult for a bride-to-be. Choosing your wedding makeup artist can be tricky, and there are many details brides should consider, for example, many brides go to the beauty salons on their wedding day, but many others ask the experts to come to their home, especially in the Gulf, so this is something you should decide on with your makeup artist before your wedding. Kuwaiti ladies are always up to date with the latest makeup and hair trends, and many beauty and makeup experts have become very popular on social media. Makeup artist Dana Al Rashed is known for sharing her step by step makeup tutorials on her Instagram account. She also evaluates the latest beauty and makeup products on her Snapchat and Instagram accounts. Dana has over 130,000 followers on her Instagram account. Kuwaiti makeup artist Dana Alsairafi is known for her amazing contour skills. Dana has over 200,000 followers on her Instagram account, she also gives makeup lessons and evaluates the latest beauty products in stores. 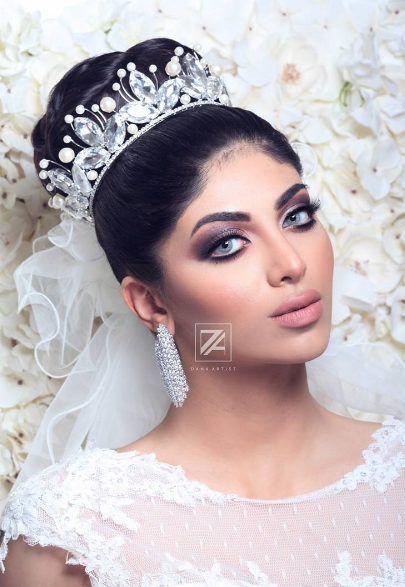 Read: "Bridal Makeup Looks By Kuwaiti Makeup Artist Dana Alsairafi"
Alaa Dashti has worked with many Arab celebrities such as Amal Al Awadi, Asmaa Al Mnawer, Balqees Fathi, and Shaila Sabt. She also gives makeup lessons in different Arab countries, including Kuwait, and KSA. Alaa has over 900,000 followers on Instagram, and owns a beauty center called Alaa Beauty. 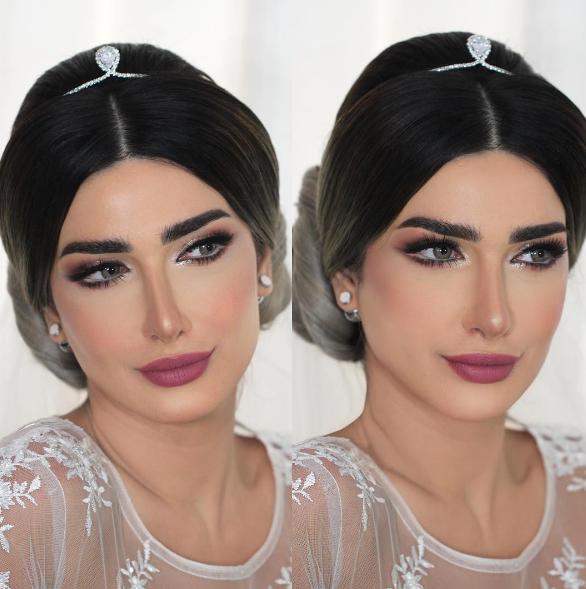 Read: "Bridal Makeup Looks By Kuwaiti Makeup Artist Alaa Dashti"
Hanan Abdullah is one of the most popular beauty bloggers and experts in the Middle East, she is also called the Arab Aishwarya Rai, as she looks very similar to the Indian actress. Hanan loves false eyelashes and soft makeup, she is always advising ladies to emphasizes their beauty and not change their features. 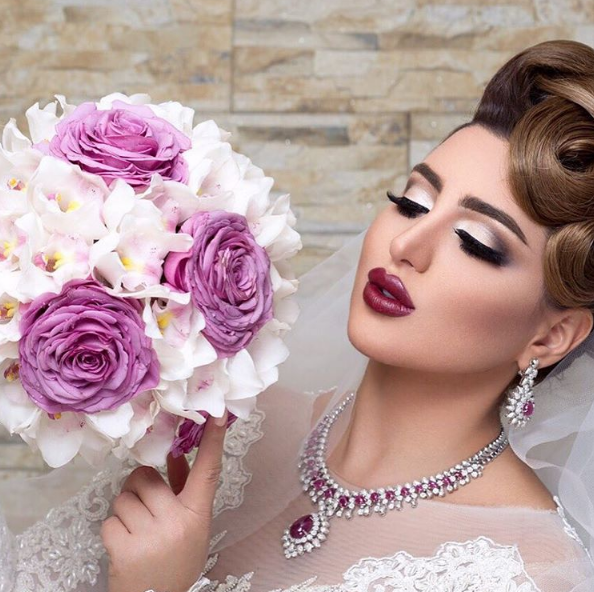 Asma Al Brek has over 1 million followers on Instagram, and is always doing makeup for famous celebrities. Asma is a big fan of eye makeup, and Arabic makeup, as she loves black kohl and eyeliner, as well as dramatic false lashes.